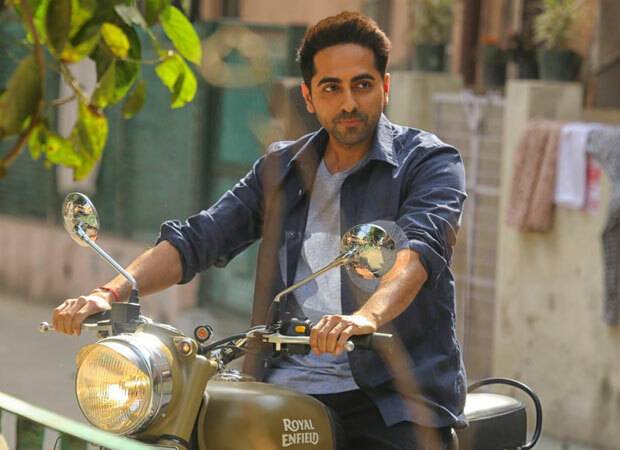 Ayushmann Khurrana’s Badhaai Ho was one of the trademark movies of 2018 which changed the trend of making and viewing Hindi films. Now, the movie will be remade into four South Indian languages as Boney Kapoor has bought rights from Junglee Pictures and now the movie will be remade in four languages, Tamil, Malayalam, Kannada and Telugu. Ayushmann and Neena Gupta’s acting chops were appreciated throughout, in big cities and small and with all strata of society. Now, the movie will be remade to suit the masses of the South industry. Boney Kapoor told the media that he has acquired the rights to all the South languages because he feels that a gem like Badhaai Ho has a pan India appeal and people should not be left bereft from watching good content. So, it is sorted. He will work on this after wrapping up Ajith’s Nerkonda Paarvai, the Tamil remake of Pink. Boney is concentrating majorly on South because he wants to take the films which worked in the Hindi heartlands, in non-Hindi speaking areas with content modelled on their sensibilities of course. Along with this project, Kapoor is also busy with Ajay Devgn’s Syed Abdul Rahim Khan biopic which he plans to execute soon.